Nigerian Actor/Singer, Igwe Tupac Aka #Amoshine releases the official music video to his song ‘Upper‘. The Song features Street King, #Slimcase. The Song was Produced by Kuk Beat. 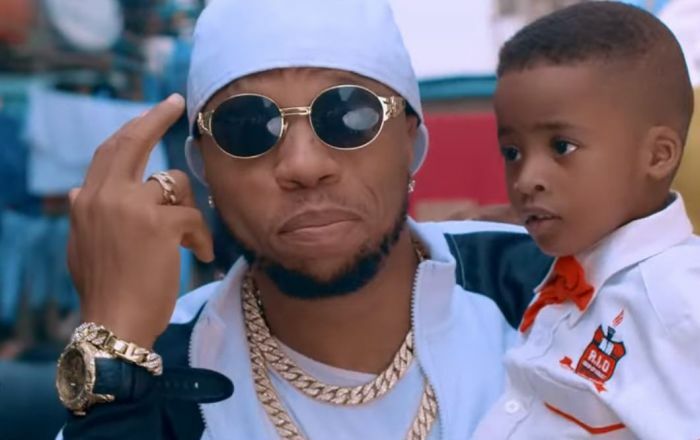 The Video from Igwe Tupac is very beautiful and alluring to the eyes. Enjoy it.